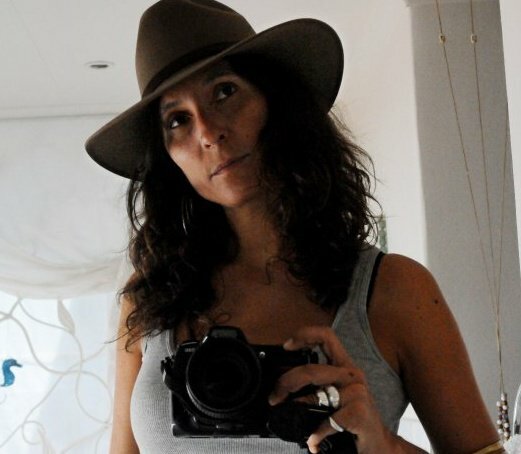 Mariella Furrer, Swiss/Lebanese, was born in Beirut and has lived in Africa her whole life. She attended the Documentary Photography & Photojournalism Program at the International Centre of Photography in NYC, and has since been working as a freelance photographer based between Kenya and South Africa. Mariella has published a book, My Piece of Sky: Stories of Child Sexual Abuse (to read more click here). Her photography has appeared in various books around the world and her work on the Rwandan Genocide is on permanent display at the Memoria y Tolerancia Museum in Mexico City. She can communicate in several languages (English, French, Italian, Spanish, Arabic, Swahili). 2010 - Anthropographia Award for Photography & Human Rights, Canada – Shortlisted. 1993 - Eddie Adams Workshop- Eastman Kodak USA -Most Promising Young Photojournalist Award.